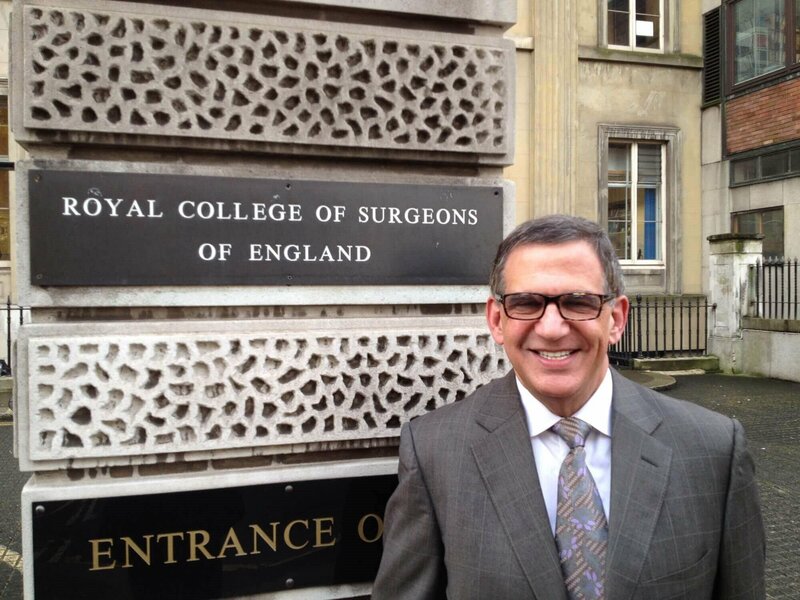 Russell Kridel, MD was a featured faculty member at the recent myRhinoplasty course at the Royal College of Surgeons in London, England. 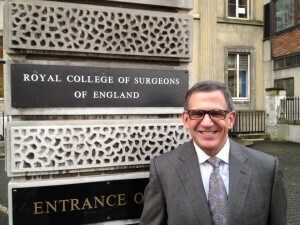 As an internationally recognized leader on nasal and facial rejuvenation surgical techniques, Dr. Kridel was invited to share his expertise with other surgeons attending the meeting. 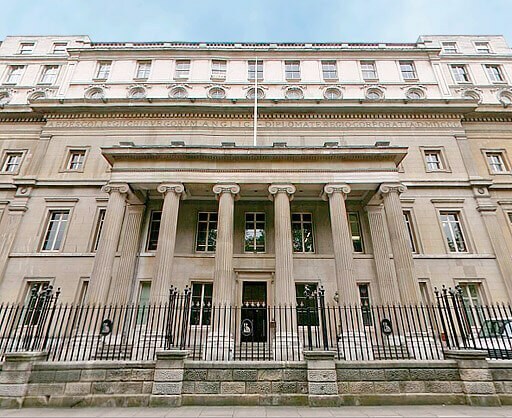 The well respected myRhinoplasty meeting was designed to enhance participant’s understanding of nasal deformity and the options and rationale for contemporary correction. The international, multi-specialty faculty represented the highest standards of intellectual inquiry leading to contemporary nasal analysis and planning, and the art of surgical mastery. Rhinoplasty expert Dr. Kridel was one of just four surgeons from the U.S. invited to speak about several of his advanced Rhinoplasty surgical techniques to an audience of multi-specialty surgeons attending the course from around the world. He presented three courses on Rhinoplasty ---"Dorsal Reduction and Restoration: Focus on the Middle Third", "Using Costal Cartilage”, “Correcting Disorders of Tip Projection and Rotation” and, was on two scientific panels. Dr. Kridel also presented a course on one of the most complex nasal surgeries that few surgeons perform, “Repair of Nasal Septal Perforations.” "Julian and Mehmet should be congratulated on an excellent course," confirmed Dr. Kridel. 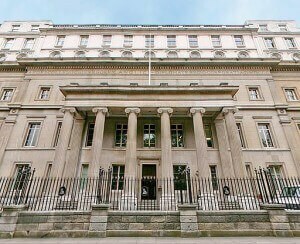 The Royal College of Surgeons is a venerable institution in London with a classic Roman architecture outside and beautiful elegant wood paneled rooms on the inside with many artifacts and statues from generations of surgeons who have advanced surgical standards and quality care for patients. As one of the most renowned Rhinoplasty and Septal Perforation experts, Dr. Russell Kridel is often invited to speak at medical conferences to share his surgical expertise with other surgeons looking to improve their skills. Dr. Kridel is often referred to by his peers as “THE Nose Doctor,” because of his expertise, surgical awards and all of the significant contributions he has made to facial plastic surgery and quality patient care. There is no other facial plastic surgeon in Houston that has the depth of expertise, experience and reputation in regard to nose surgery, including Rhinoplasty, Revision Rhinoplasty and Septal Perforation. If your nose is not becoming to you, you should be coming to Dr. Kridel. To make an appointment for a consultation with Houston Rhinoplasty expert, Dr. Russell Kridel, contact us at 713/526-5665.